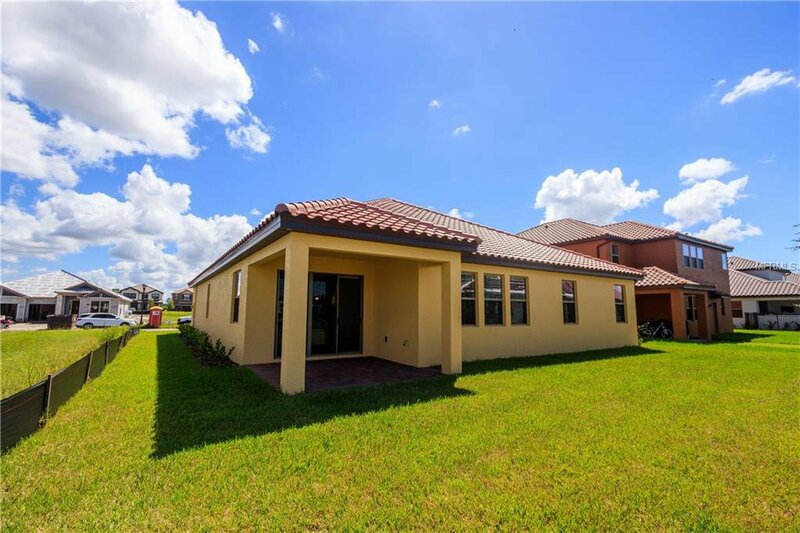 Under Construction - Located in desirable Riviera Bella, this home offers 4 bedrooms, 3 full baths, a spacious open-concept kitchen and family room + a flex room that can be used as media room, den or however you wish. 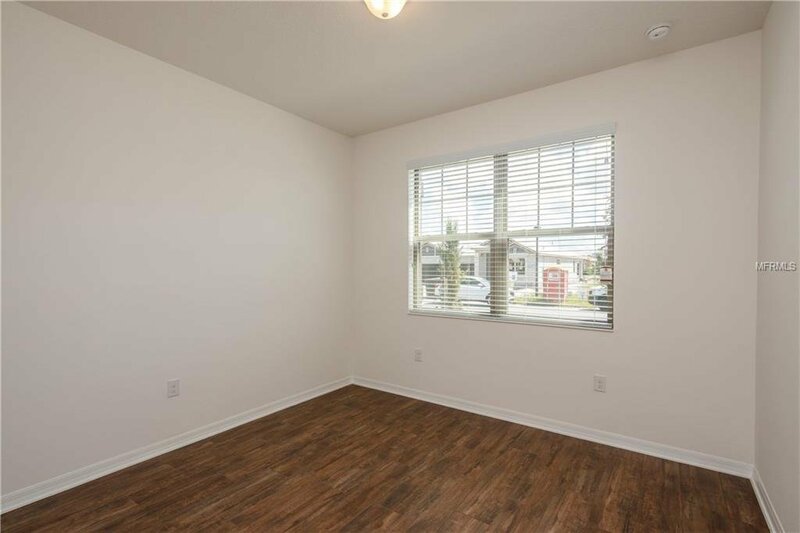 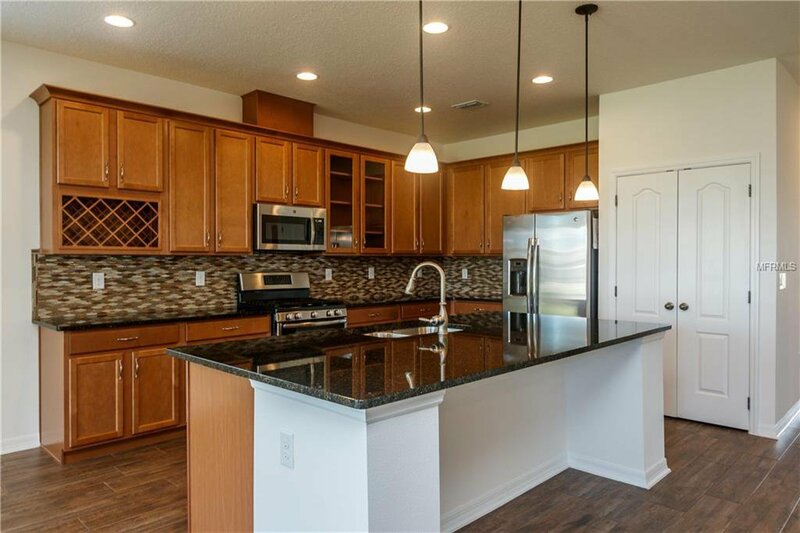 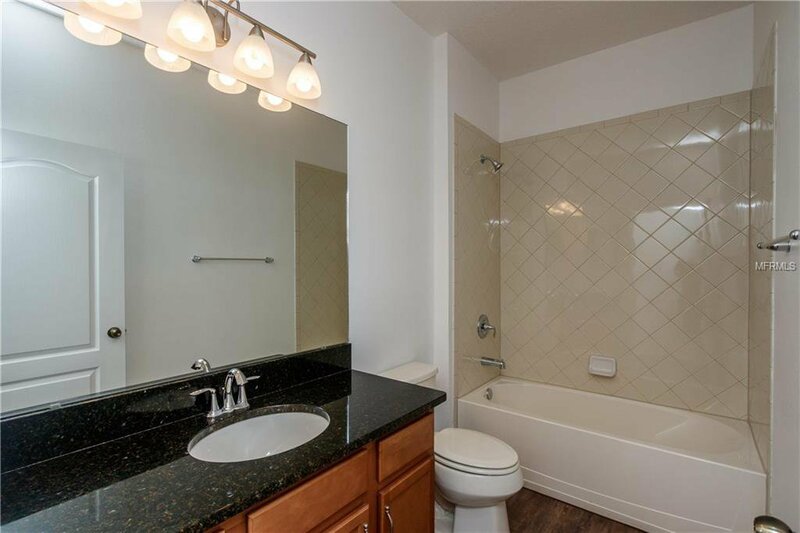 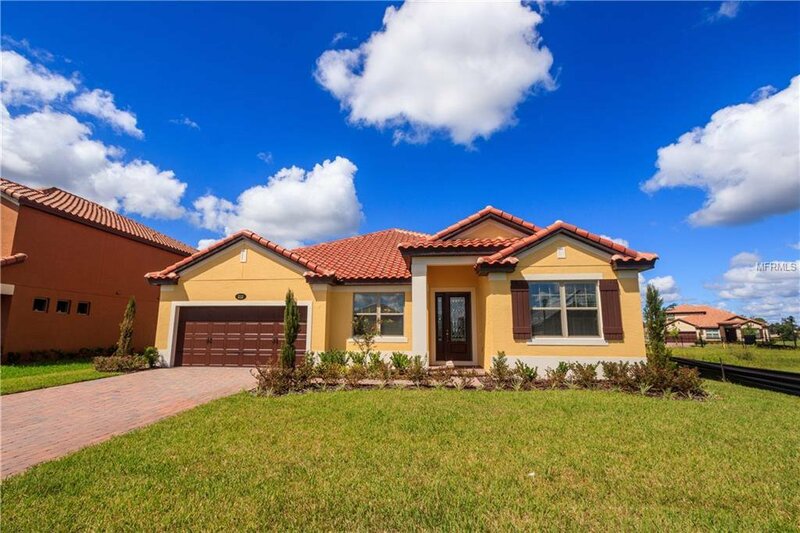 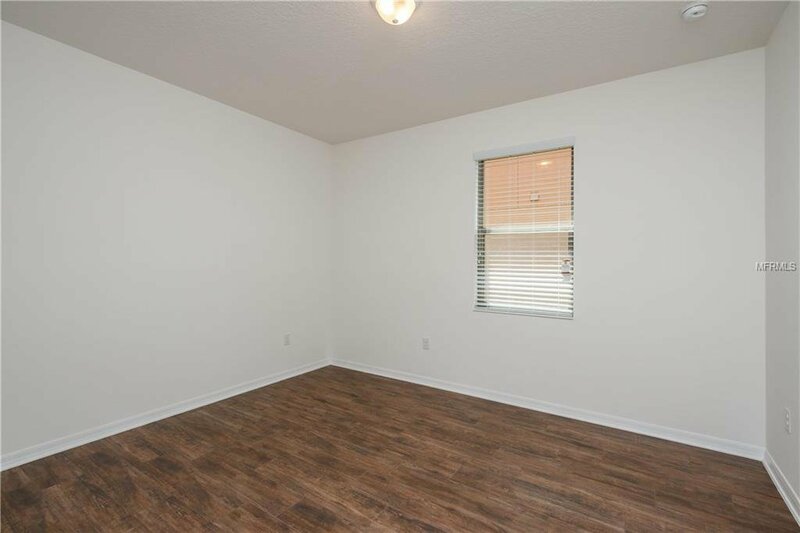 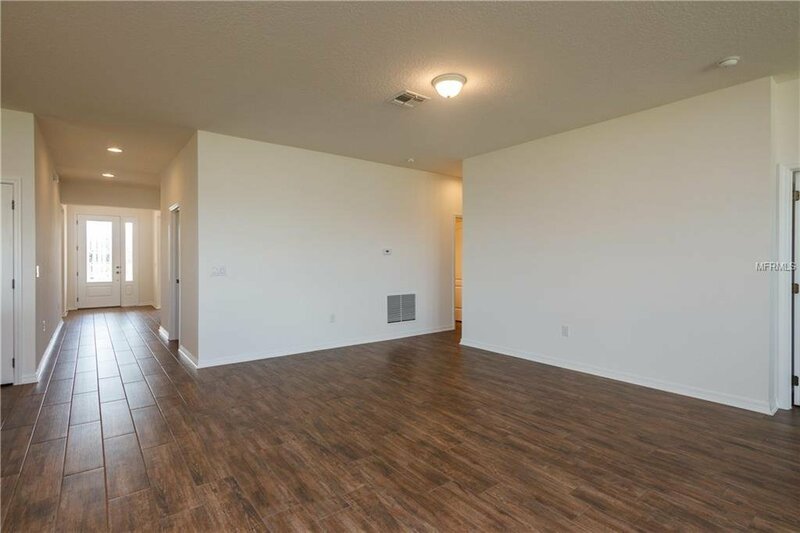 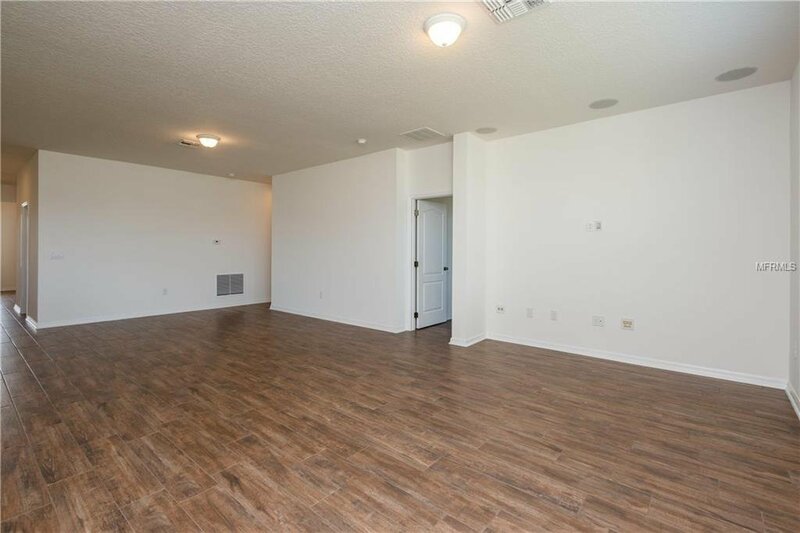 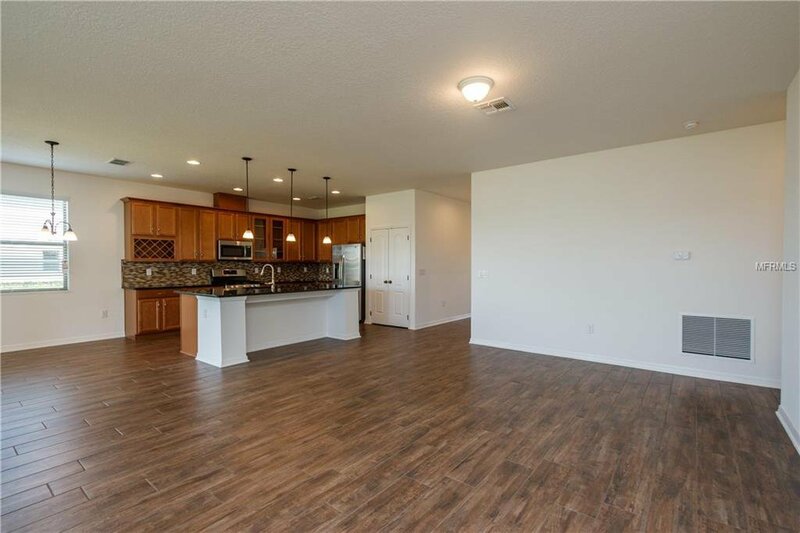 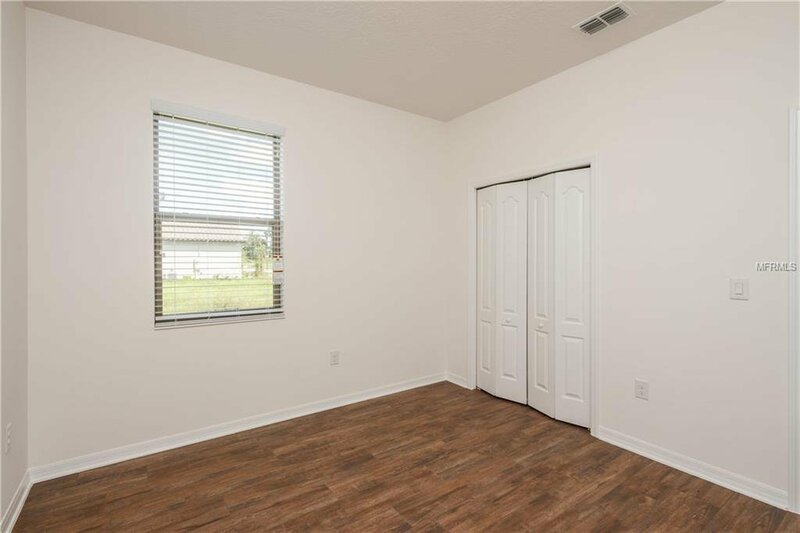 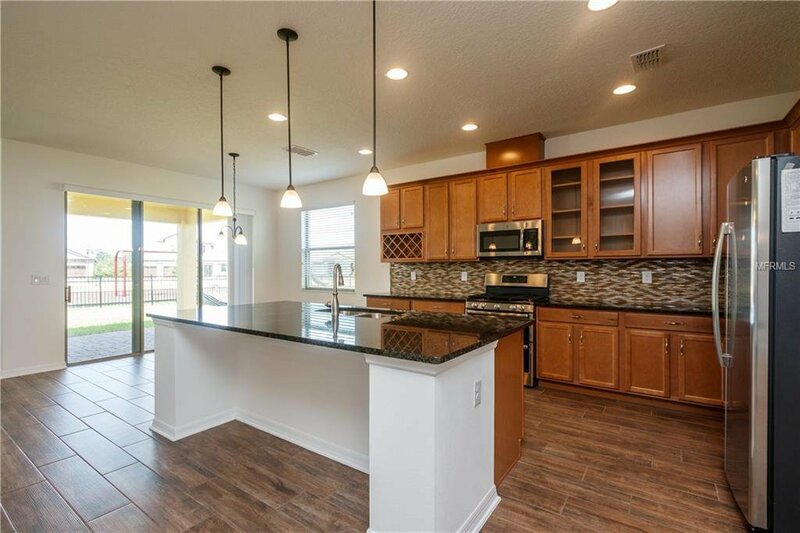 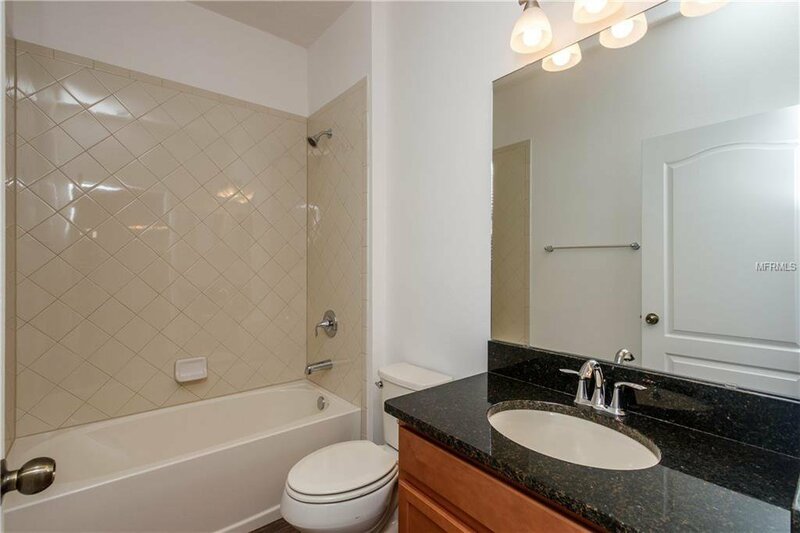 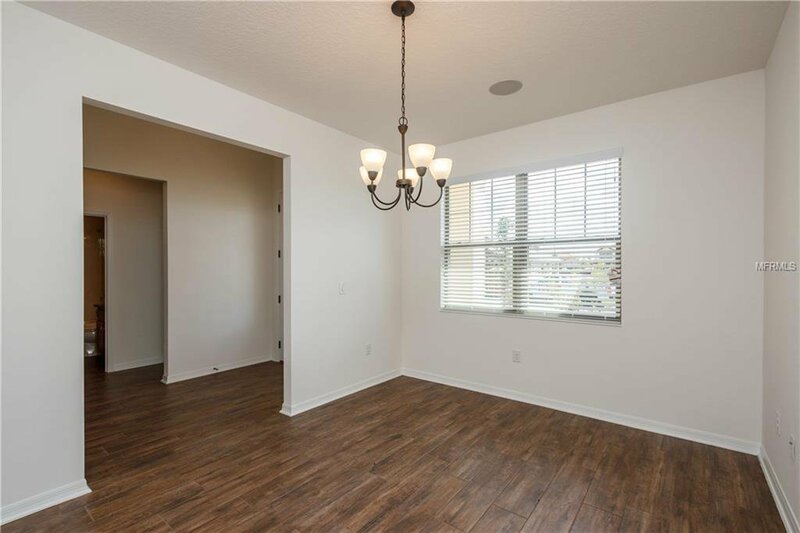 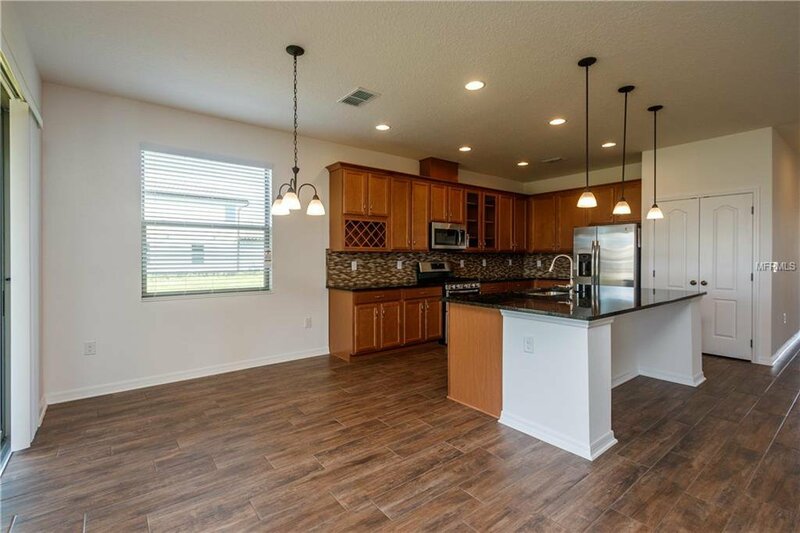 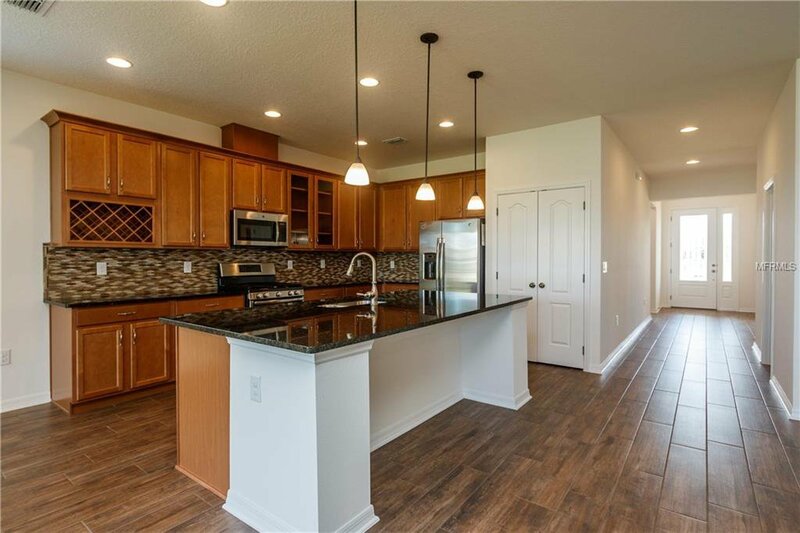 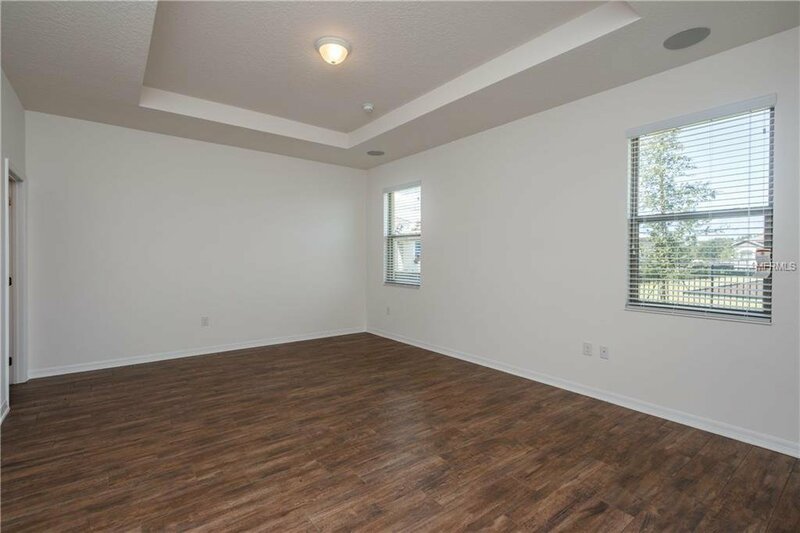 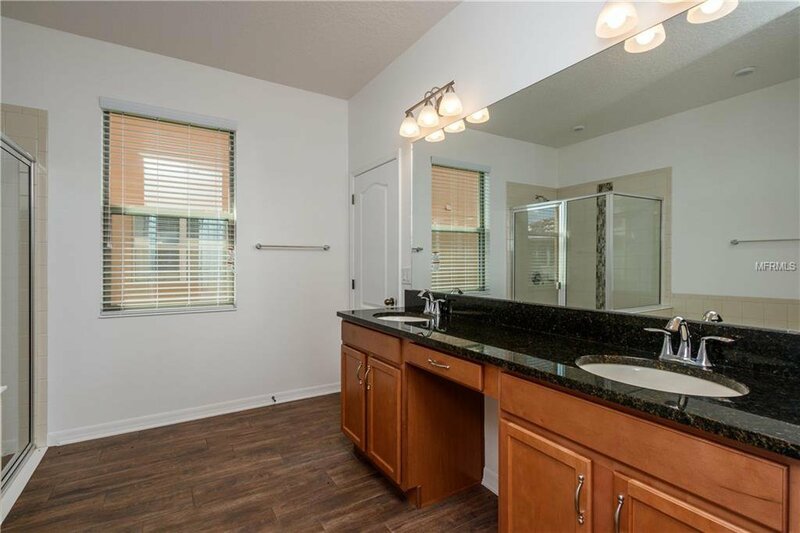 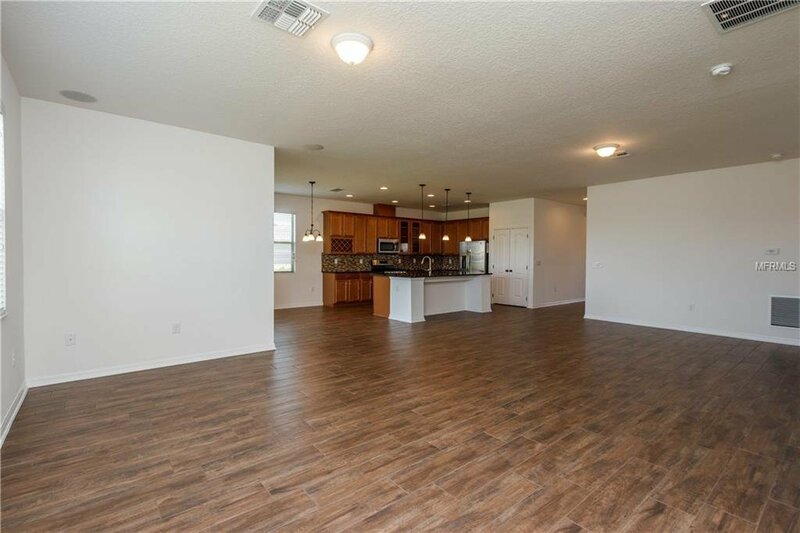 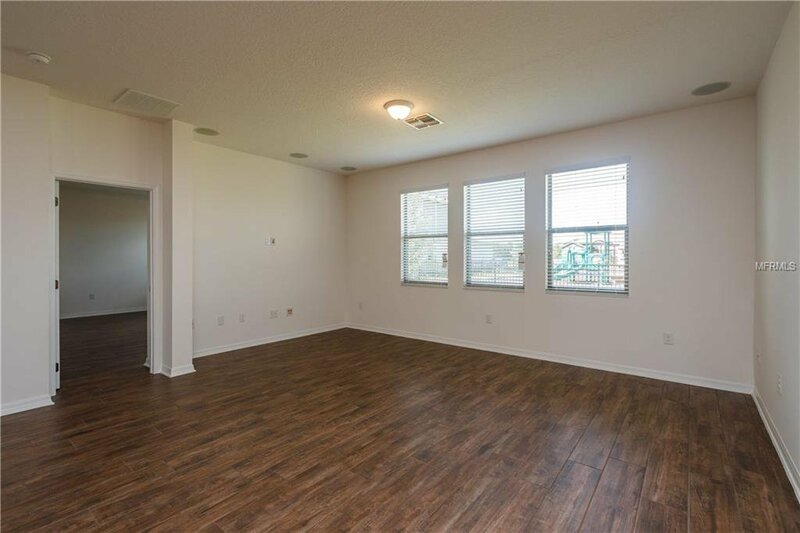 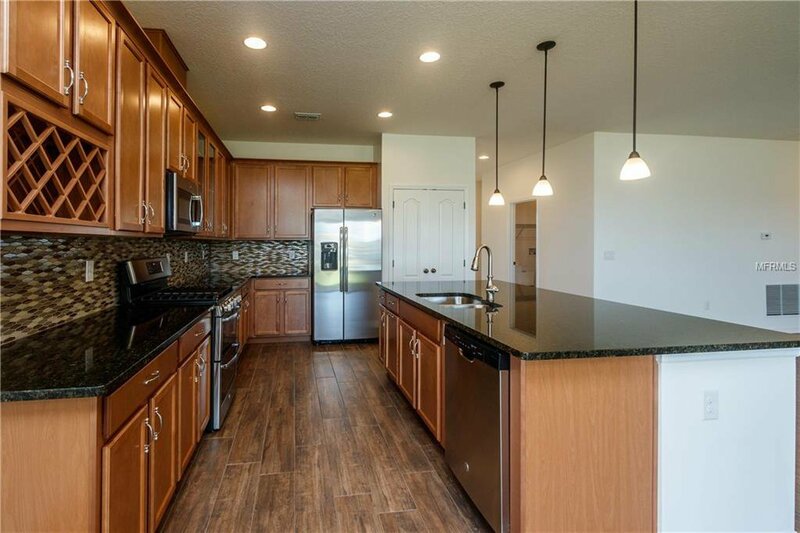 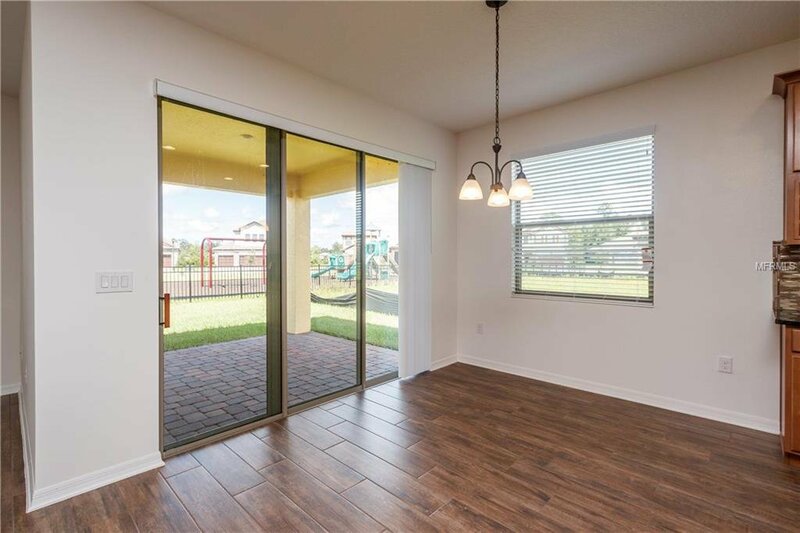 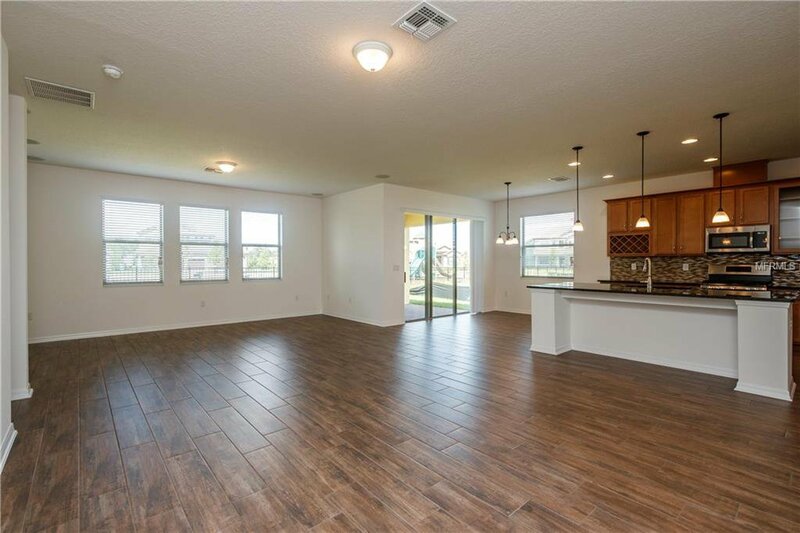 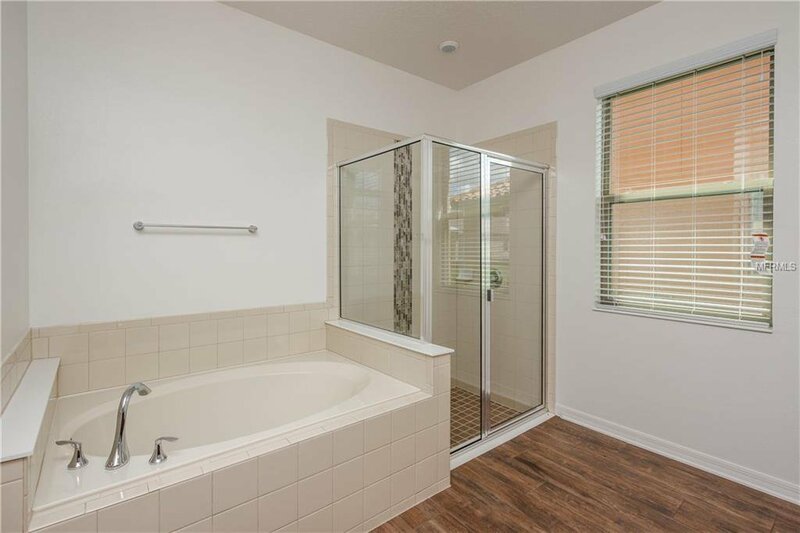 Upgrades include surround sound systems and media wiring upgrades, beautiful granite with warm cabinets in the kitchen, gorgeous plank style tile throughout the entire home, concrete tile roof, paver driveway &lanai and so much more! 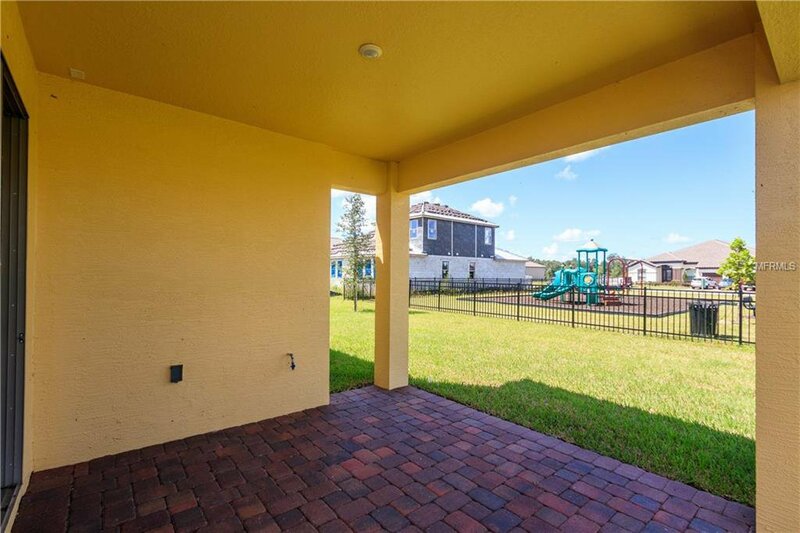 This home backs to the park so no rear neighbor and easy access to the playground. 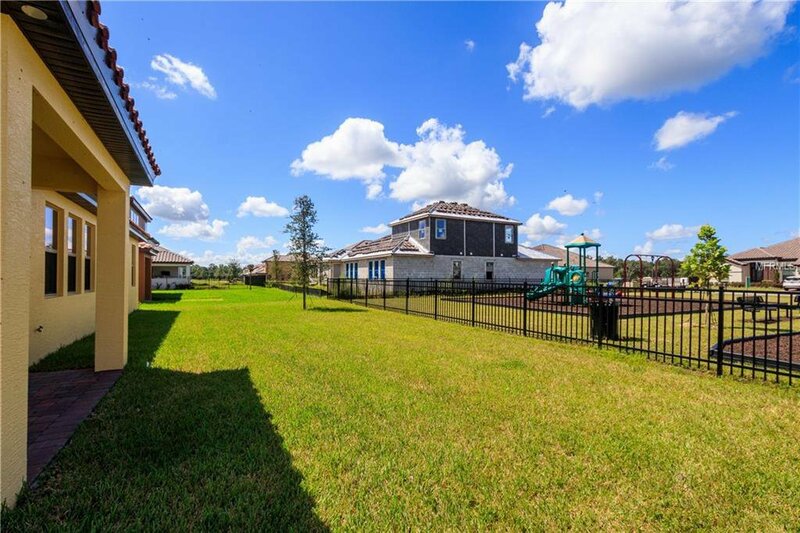 And so much to do without leaving home with a park on the river including boat ramp, picnic tables and grill, fishing pier and restooms + clubhouse, pool and fitness center.